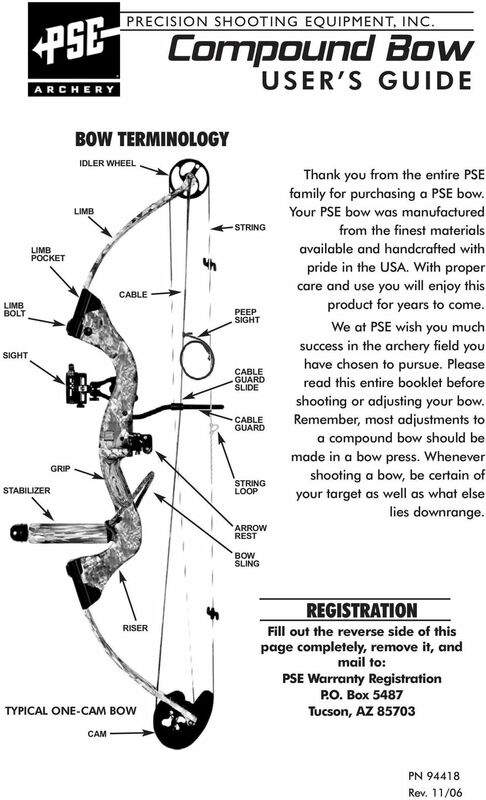 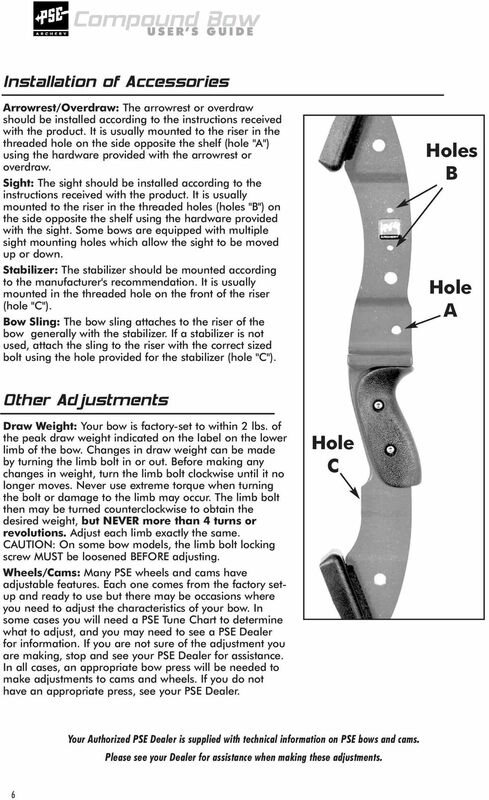 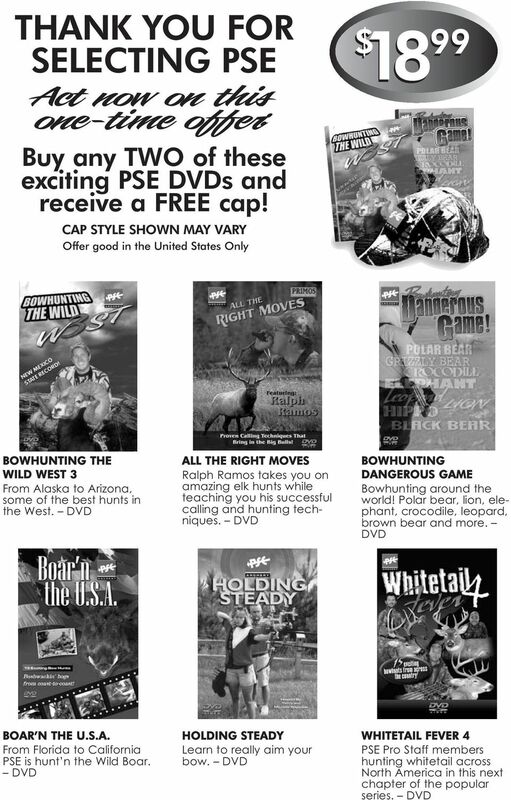 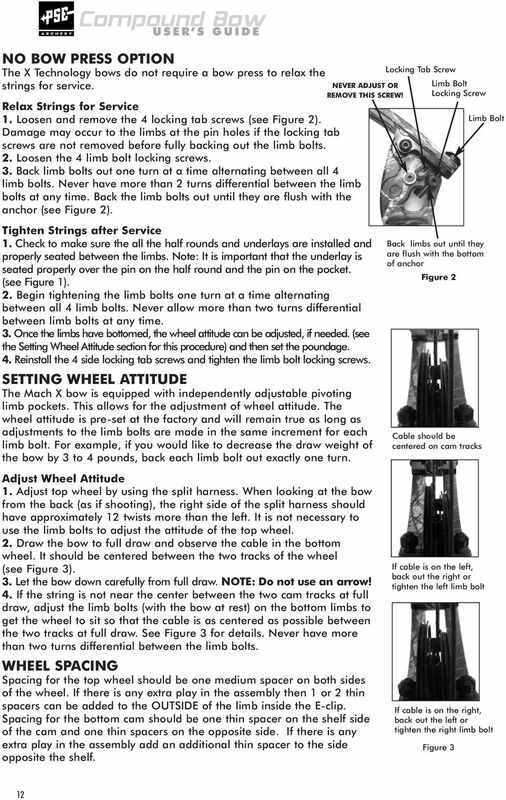 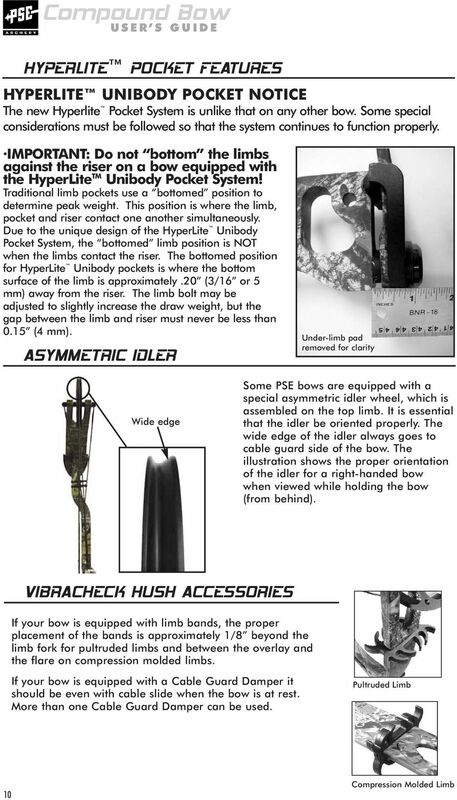 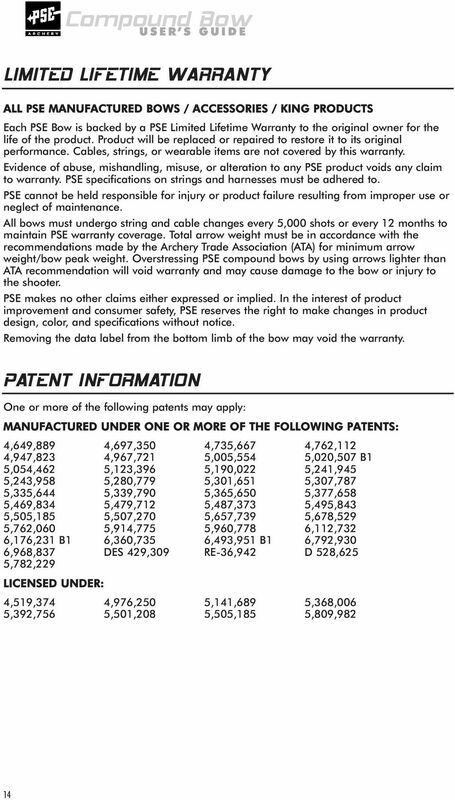 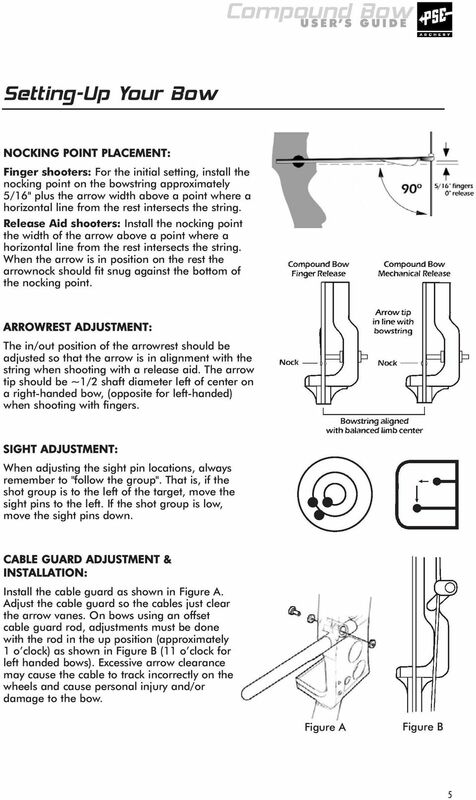 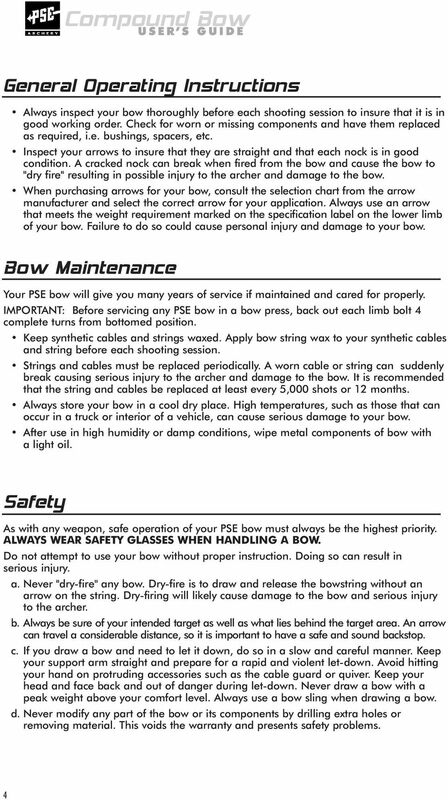 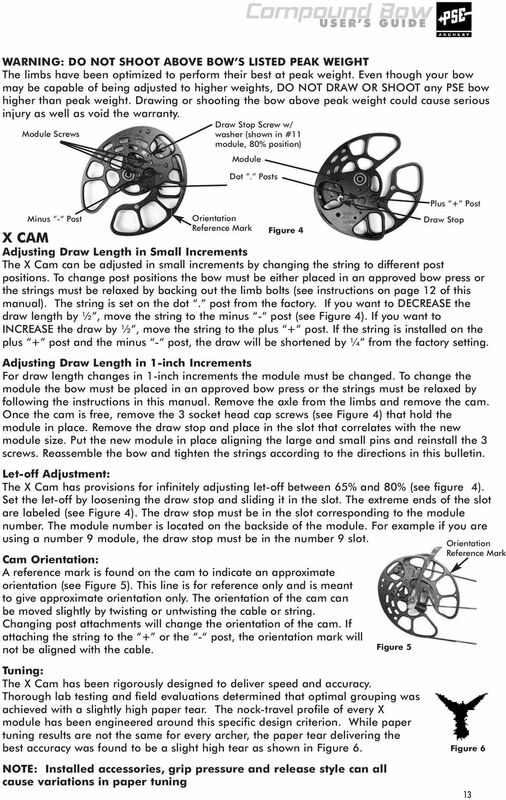 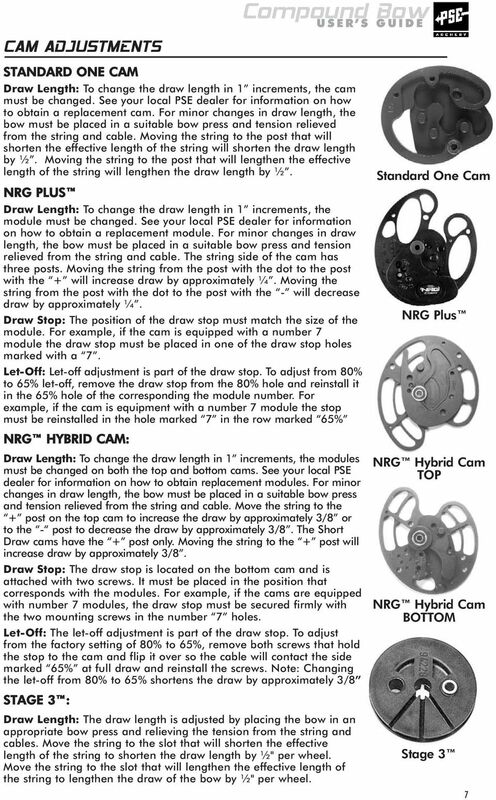 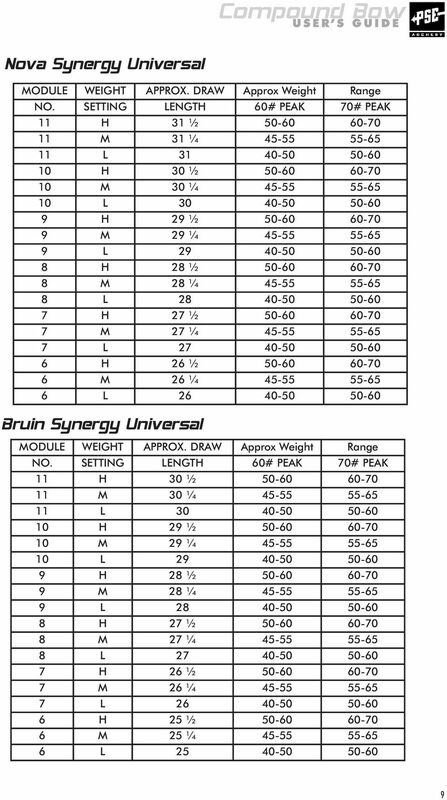 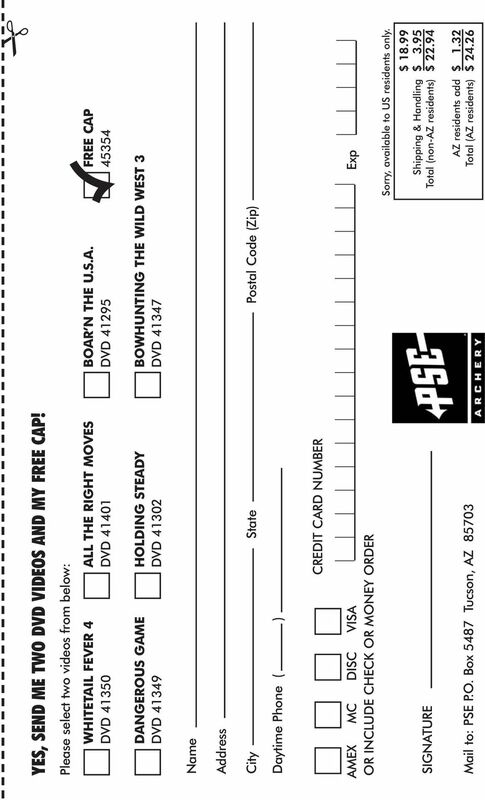 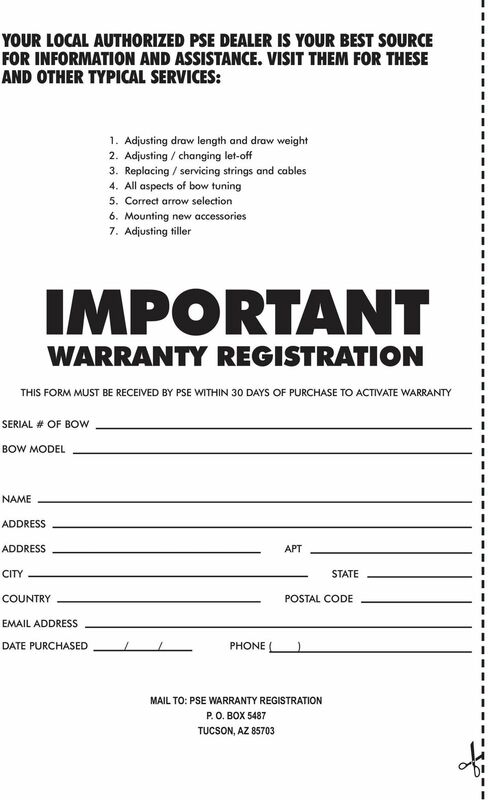 Download "Compound Bow USER S GUIDE BOW TERMINOLOGY REGISTRATION PRECISION SHOOTING EQUIPMENT, INC."
Printed In China DEALER/INSTALLER: (1) Provide this Manual to end user. 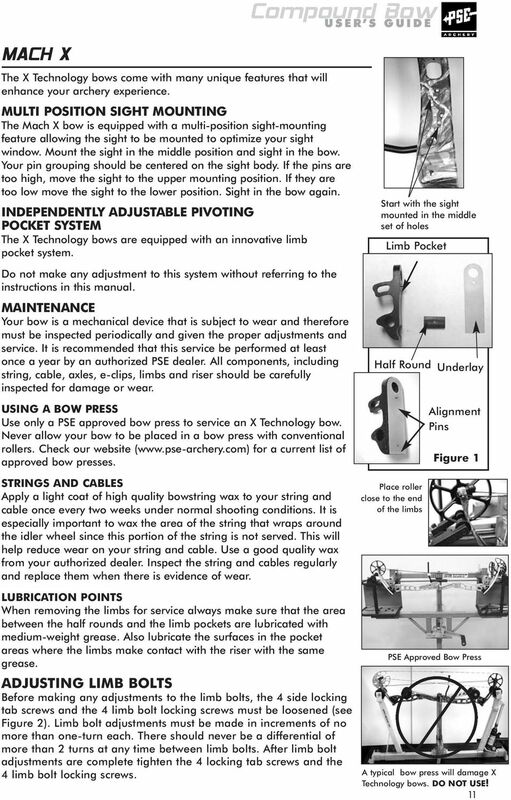 END USER: ASSEMBLY INSTRUCTIONS Hi-Rise 18K 5TH WHEEL CONVERSION HITCH (1) Read and follow this Manual every time you use Hitch. 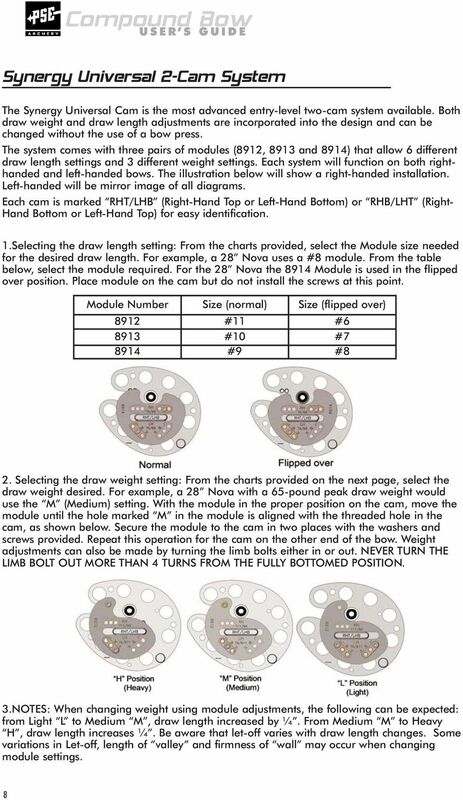 INSTRUCTION PART NO 15282 LEVELING KIT NO 3812P 07 & UP GM 1500 PICKUP, TAHOE, YUKON, SUBURBAN, AVALANCHE FRONT 2.0 LEVELING KIT INSTALLATION READ INSTRUCTIONS/WARNINGS COMPLETELY THROUGH BEFORE STARTING.